THIESS Pty Ltd has been awarded a six-year, $1.3 billion contract to extend mining operations at Burton Coal Mine, creating up to 500 new jobs. The $1.3 billion project maintains the relationship between Theiss and mine owner, Peabody Energy Australia. The Burton open-cut mine, about 140 kilometres south-west of Mackay, produces high quality coal, which will now be mined up to a depth of 240?metres. Thiess has operated the Burton Coal Mine for the past 14 years and the new contract will prolong the life of mine until 2016. “The contract is recognition of Thiess` position as Australia`s leading contract miner and we look forward to building on our strong relationship with Peabody in Australia,”� Thiess managing director David Saxelby said. Thiess started operations at Burton in 1996 and has mined close to 50 million tonnes of hard coking coal and thermal coal from various pits within the 45-kilometre project site. The coal has been mined for export to a number of international markets including Asia, Europe, India and South America. The new contract will allow Thiess to maintain Burton`s annual production capacity of over 2.5 million tonnes of coal per annum. Thiess Mining chief executive Bruce Munro said that the Peabody contract would result in operations returning to the original mining area started in 1996. “The high quality coal will be mined to a depth of up to 240?metres, making this operation the deepest open-cut operation in the Bowen Basin,”� Mr Munro said. 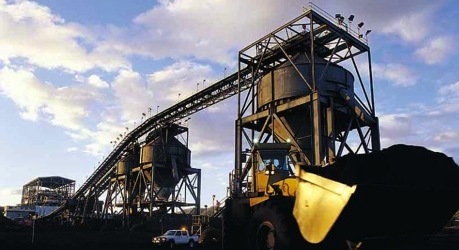 The Burton Coal Mine extension will employ more than 500 people. Thiess will mobilise an additional Liebherr R9800 “� one of the world`s largest mining backhoe excavators. The giant machine will work in tandem with the existing excavator, which has been operating at Burton for nearly a year. A fleet of Caterpillar 797 trucks, the largest in the Cat range, will service the two excavators. I am currently looking to further my career in mining I have been working at Saraji for the past 7 months and would like to move to Burton coal. I have been working in open pit , coal mine company for almost 5 years. Experience as Mine plan engineer. Software experience are Minescape, Minex (pit optimizer) and Xpac. Wondering if any vacancy in Australia coal mine company. Thanks. 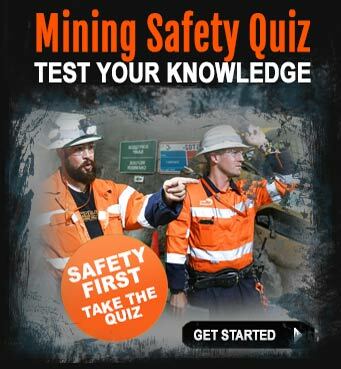 been working in the mining industry for the past 7years in my country(Fiji) as a Heavy Mobile Mechanic. 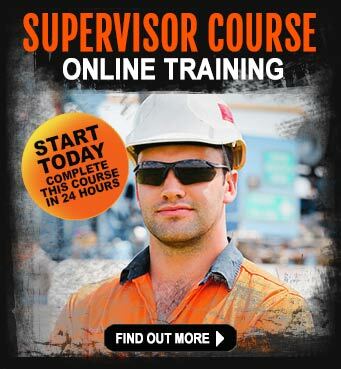 Have done apprenticeship and was wondering if theres any chance of me working in australia. 15 Feb 11 Enquiring on any entry level jobs. Regards Pete. have worked as electrical ta,for shutdown back in 91.would like full time position.trainee operator,dumptruck would be preferred.can you assist me,thanking you andrew. 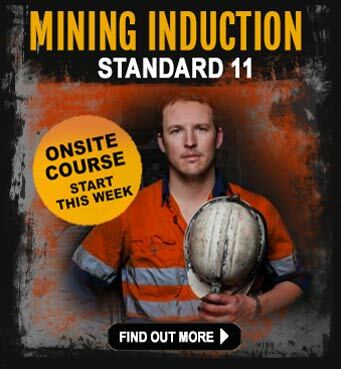 Hi there, how do I go about getting into the burton coal mine and where can I get 797 truck training?Thanks again and by for now, stan. Thanks for enquiring. 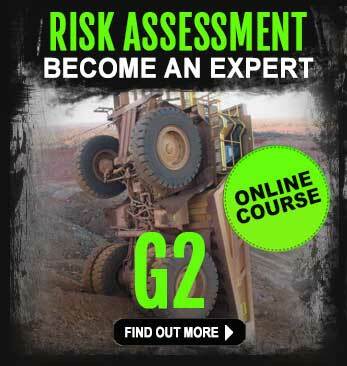 I will send you the details by email about the Dump truck Training on the 797 trucks.